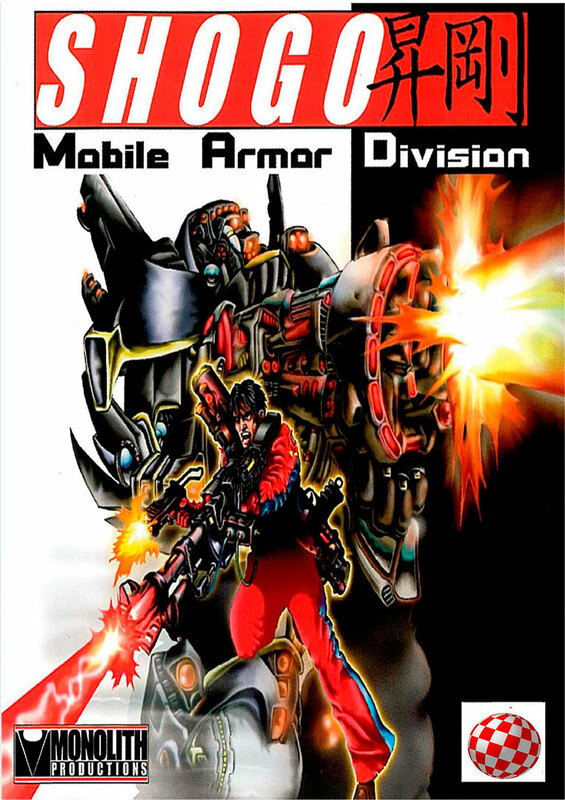 A new version 1.6 of Shogo: Mobile Armor Division for AmigaOS 4.1 is now available from our restricted download section for registered customers. New customers automatically get the new version when downloading the full game archive for the first time. Existing customers with installed version 1.5 can download the pure update archive to bring their installed version up to 1.6 without the need of downloading the full archive again. Fixed: Some inputs (like the ^ Key for console activation) could cause an ISI crash on some devices. Fixed: If running another program with the same AHI unit in the background, Shogo could crash on exit. Hyperion Entertainment is pleased to announce the immediate availability of the horror conspiracy game Gorky 17 as direct download purchase from the direct downloads section on our website. Purchasers of course also get a serial number by email to register their purchase at our website in order to get access to our restricted download area for possible updates and backup copies of the game archive as well as the original ISO. For existing customers of Gorky 17 we also made an updated installation script available from our restricted download area, which fixes installation issues on Update 1 of AmigaOS 4.1 Final Edition. Gorky 17 is a horror conspiracy game mixing elements of strategy and RPG gameplay. You, the player, command a small group of NATO soldiers who must reveal the mystery behind the sudden appearance of hybrid creatures in a small Polish city named Lubin. The game was originally released in October 2015 for AmigaOS 4 by Hyperion Entertainment CVBA.